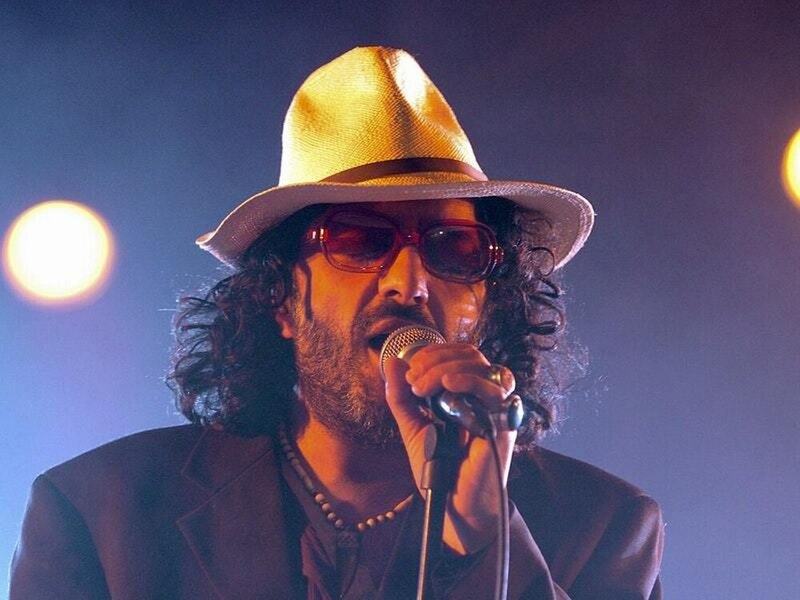 The singer who blended Arabic music with rock and techno died after suffering a heart attack at his home in the Paris suburbs. His record label, Naive, said the singer who blended Arabic music with rock and techno died overnight after suffering a heart attack at his home in the Paris suburbs. Taha recently finished an album due for release in 2019. He was scheduled to film the first music video for one of the new songs, Je Suis Africain, this weekend. With the group Carte De Sejour, Taha caused a stir in France in 1986 with a husky-voiced rocky cover of singer and songwriter Charles Trenet’s sentimental, patriotic Douce France.